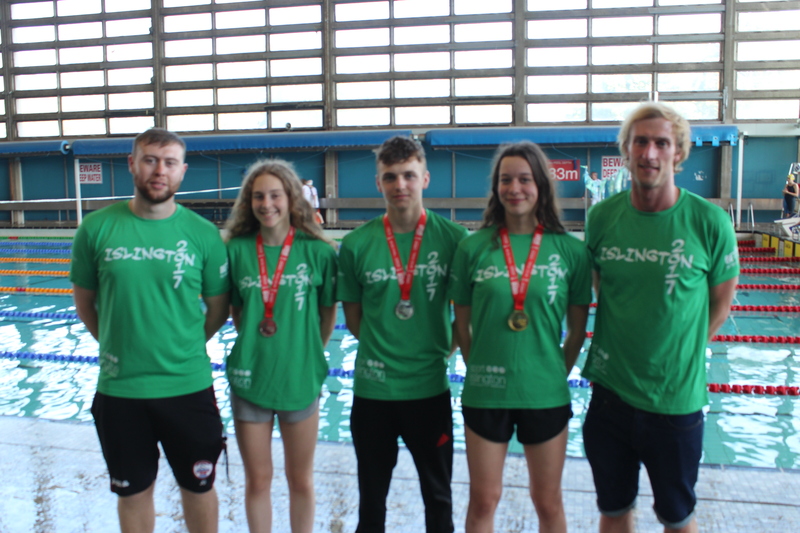 Congratulations to all our swimmers who took part in this years London Youth Games held at Crystal Palace on the 8th July in both the main and mini games. 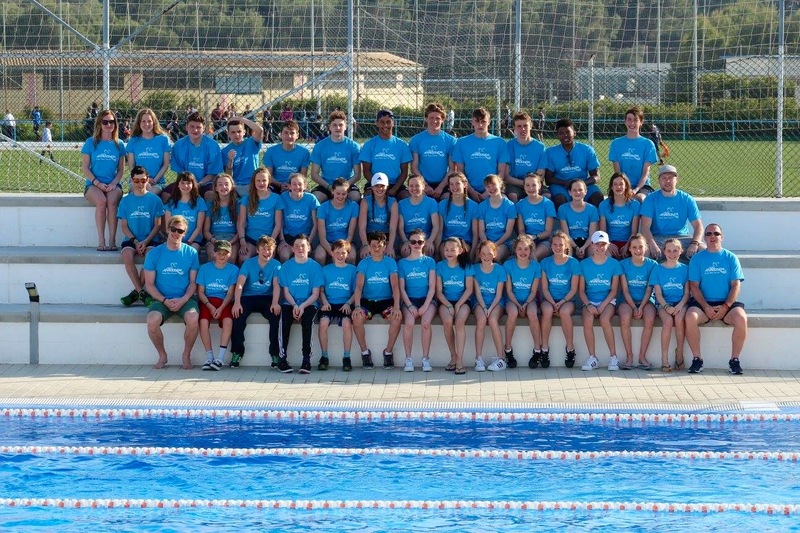 It was a bitter sweet experience for Anaconda SC as the club found out on the eve of the competition that most of our swimmers had not been registered due to a massive blunder by the Islington Borough administration team and the London Youth games would not accept late changes to the registered team. This meant that we went into the main games with only 3 junior female members, 2 junior male and 4 senior male members taking part while a further 8 swimmers were denied a chance to take part, in which could of been a very successful campaign as this was possibly the strongest squad we had sent in recent years due to rankings but unfortunately we will never know. The swimmers who took part gave a great account of themselves and came away with a trio of medals. Elena Dewhurst (14) scored maximum points and came away with a gold medal when touching home first in the 50m freestyle with a time of 27.56. Sadie Goldin (13) secured a silver medal with a very impressive time of 32.50 in the 50m backstroke and Tommy Donovan (16) also claimed a Silver medal in the 50m breaststroke with 31.14. 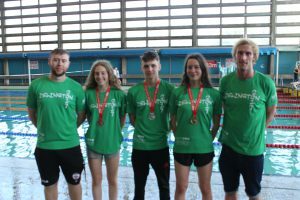 The depleted squad was completed by Leto Atherton (50m fly 32.16 11th) Ali Woolley (50m free 27.53 12th) Luke Dudley (5o0m fly 29.07 13th) Zack Genia- Hajithemistou (50m free 30.30 20th) and Daniel Kireyev (50m backstroke 36.34 24th).